Okay, action-adventure game fans, we’ve got another challenge for you: Surviving the undead-infested wastelands featured in Deadlight: Director’s Cut. The game is launching today and we have it ready and waiting for you in the GeForce NOW store! Featuring a number of enhancements over the original Deadlight release, including improved controls, visuals and an entirely new game mode, Deadlight: Director’s Cut is available for $16.99​, which is 15% off of the regular price of $19.99. This price includes unlimited streaming rights on SHIELD and a digital download code you can use to install a local copy of the game. This discounted price is only available for one week. 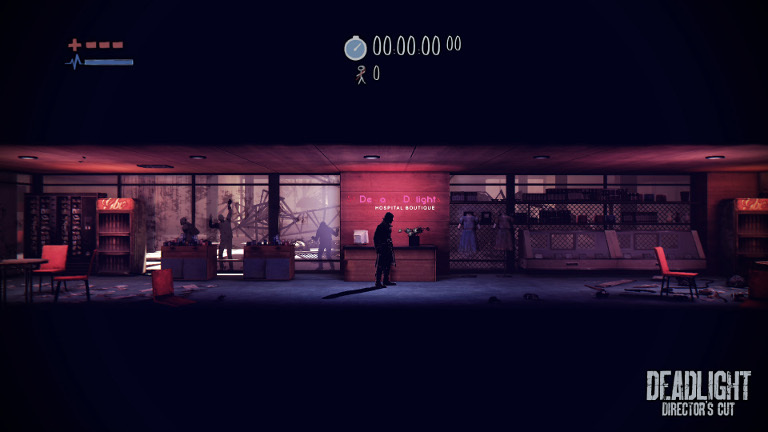 Deadlight: Director’s Cut is rated M for Mature by the Entertainment Software Rating Board (ESRB) and is not recommended for players under the age of 18. It’s 1986 and the world has been ravaged by a zombie outbreak. The few survivors struggle to survive, by any means necessary, amongst the remains of human civilization. You are one such survivor - Randall Wayne, an introverted and slightly paranoid young man who is searching the destroyed streets of Seattle in hopes of finding his loved ones. You’ll need to tap into your best platforming skills in this tense, 2D side-scrolling action game to navigate the environment and fight, or avoid, the throngs of zombies you encounter. Will you use the precious ammunition and weapons you managed to scavenge or can you find a way to sneak past them and live to fight another day - and perhaps discover what happened to your family in this tense survival-horror game? The Director’s Cut completely overhauls the textures from the original platform game, kicking the level of detail and realism up a notch or two. In addition, the enhanced - tighter - controls combined with new animations make Randall even more agile. Veterans of the original Deadlight, along with newcomers, will no-doubt appreciate the new Survival Arena mode, which challenges you to survive waves of attacking zombies. You can manipulate defenses to block the undead and access new areas, while fighting back with an array of powerful weaponry that includes machine guns, Molotov cocktails, sniper rifles, and more in this exciting survival-horror game. 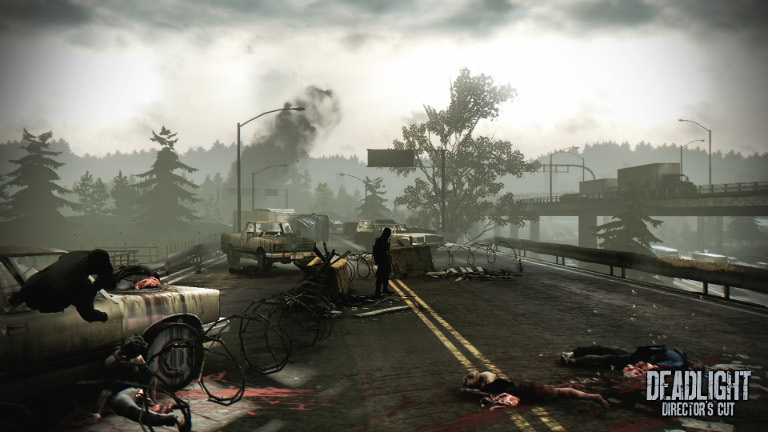 Get Deadlight: Director’s Cut Platform Game in the GeForce NOW Store! To play, navigate to the GeForce NOW menu within SHIELD Hub on your SHIELD Android TV, portable or tablet. 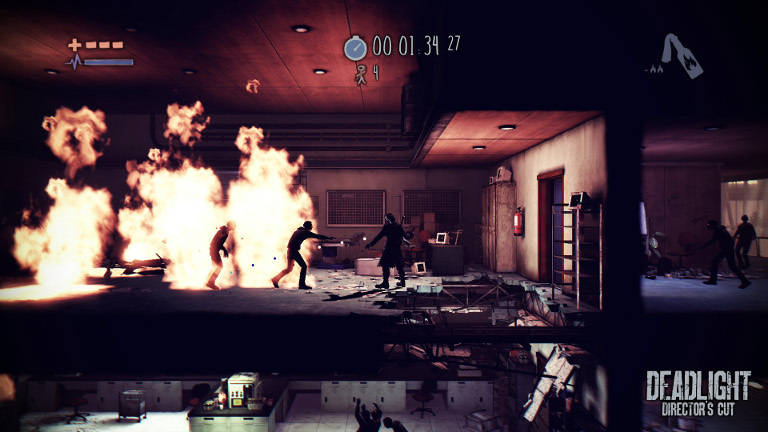 You’ll find Deadlight: Director’s Cut in the Buy & Play Instantly category. The GeForce NOW Developers Program makes it simple for developers to publish their games on NVIDIA’s GeForce NOW game-streaming service and reach a new generation of gamers. If you don’t already own one, pick up an NVIDIA SHIELD Android TV today!